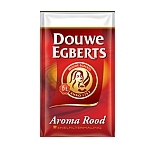 1 packages Filtercoffee D.E 500 gr. 3 packages Filtercoffee D.E 250 gr. 3 packages Filtercoffee D.E 500 gr. 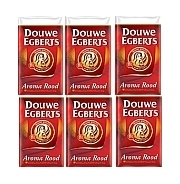 6 packages Filtercoffee D.E 250 gr.